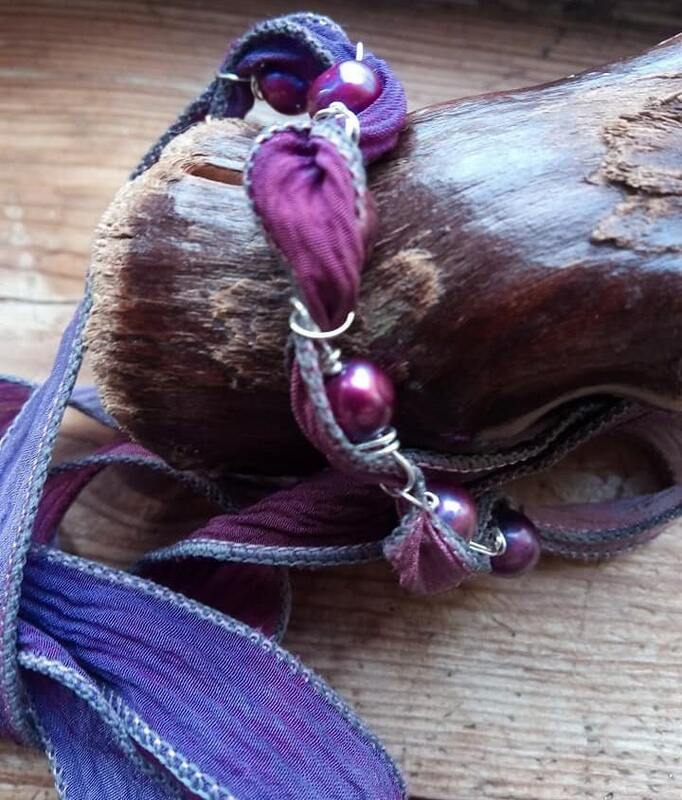 made with six purple fresh water pearls wire looped together, with thai karen silver wire, and left with silver loops at each end. 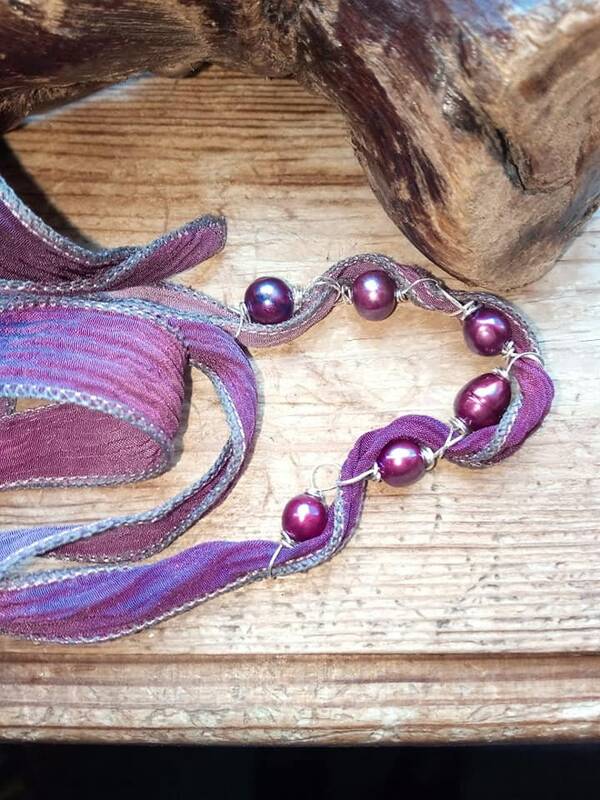 the loops are all then threaded through a beautiful silk hand dyed ribbon. 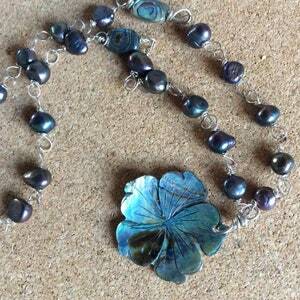 I can make one with any size shape or colour of pearls or wire. 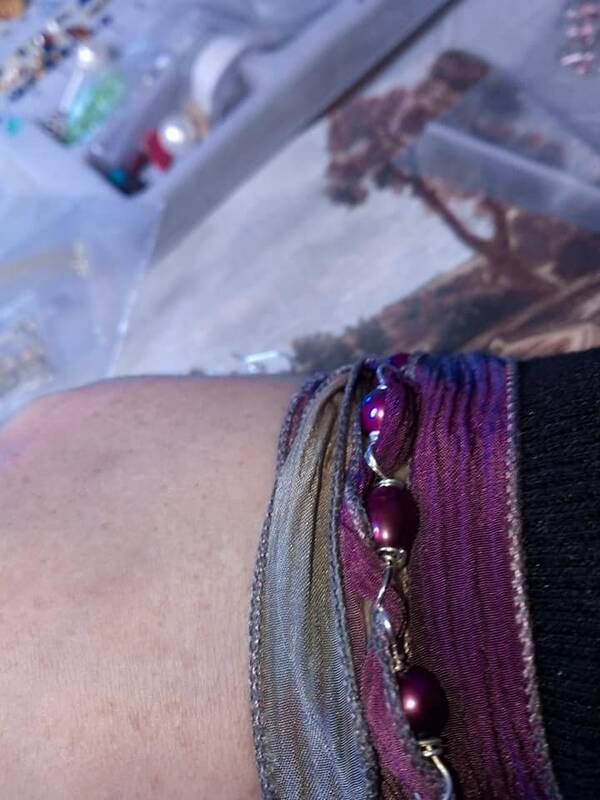 The ribbon loops twice round the wrist and can be tied. I bought some fantasic silk hand dyed ribbons, fom a wonderful etsian named Jamnglass. These ribbons have my favorite colours in, such as: Navy Wine Copper Brown Tan Pink and Blue Green. 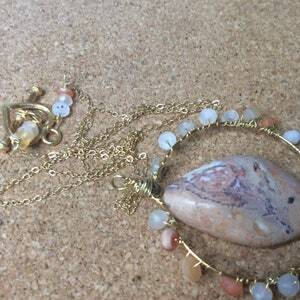 The necklace listed here, and some of my other new designs incorporate these beautiful ribbons. 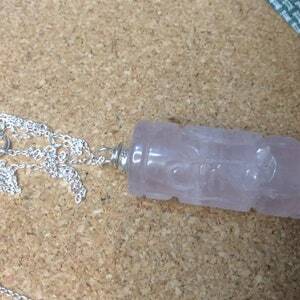 Kyanite necklace. 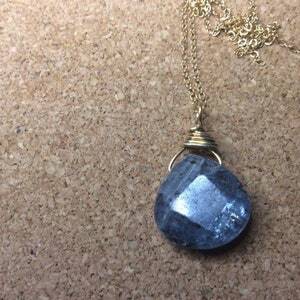 gold vermeil kyanite pendant. Mexican Fire Opal necklace. Rare cantera opal. Opal pendant.